Provider Preferred Home Health is dedicated to delivering quality care in the comfort of our patient’s home by embracing evidence-based medicine with an emphasis on empowering our patients and caregivers through education. 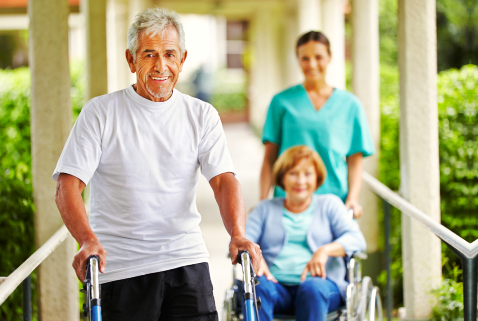 Our unique approach includes vital communication between providers, patients and caregivers. Our collaborative approach combines compassion, technology and superior clinical skills to achieve optimal outcomes. By partnering with our patients, physicians and caregivers we enable our clients to remain independent safely in their own homes. 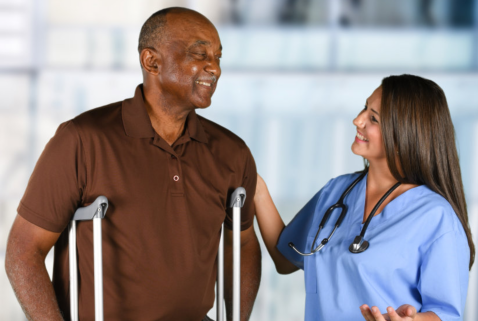 Our professional nurses, therapists and social workers treat a wide range of medical conditions, allowing you to rest and recover in the comfort of home. People are happier, heal faster, and are more productive when living at home. We do our best every day, for every customer, knowing that even the ordinary things we do can have an exceptional impact if done in extraordinary ways, with energy, passion and a commitment to do things right.